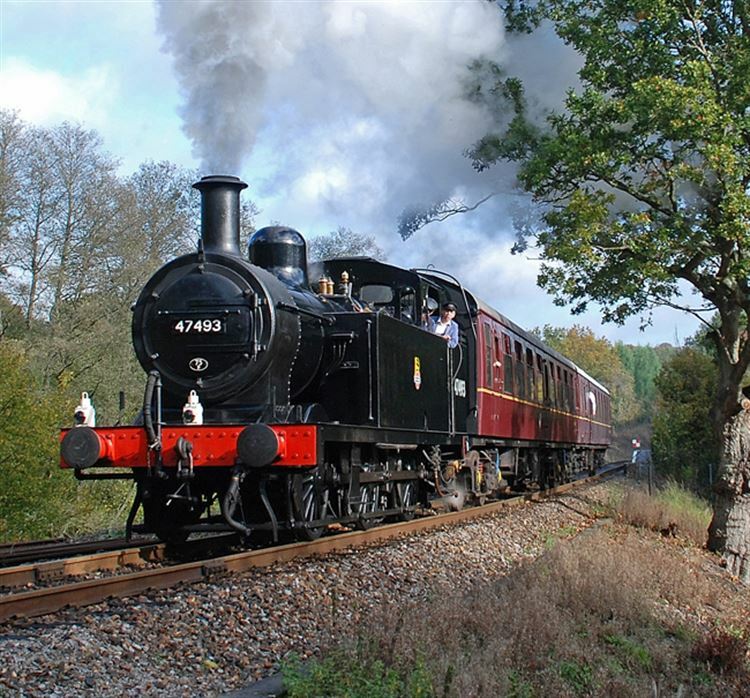 Kids for a Quid returns to the Spa Valley Railway in Tunbridge Wells this Easter. Tunbridge Wells West Station is a 5 minute walk from the famous Pantiles and a great location to combine a train ride with a walk round this historic spa town. Discover Wellington Rocks on the Tunbridge Wells Common or visit the nearby Pantiles and the Chalybeate Spring which was discovered by Lord North in 1606. It also became a favourite of visiting royalty after the visit in 1629 of Queen Henrietta Maria, wife of King Charles 1, who stayed in the Wells for six weeks. In 1909 King Edward VII officially recognised the popularity of the town with its many royal visitors, which included his mother, Queen Victoria, and granted the town its "Royal” prefix. Fares booked in advance online: £5 for children 2-15, £10 for adults, £9 for seniors and £28 for a family ticket. 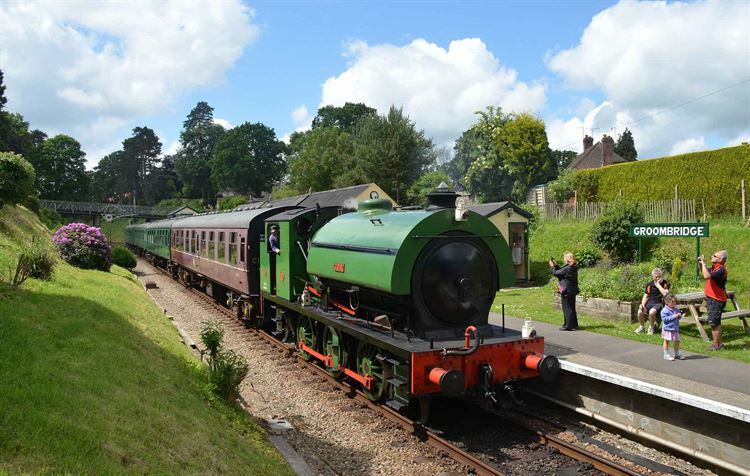 Fares allow unlimited travel all day to explore other stations including Groombridge, High Rocks and Eridge.